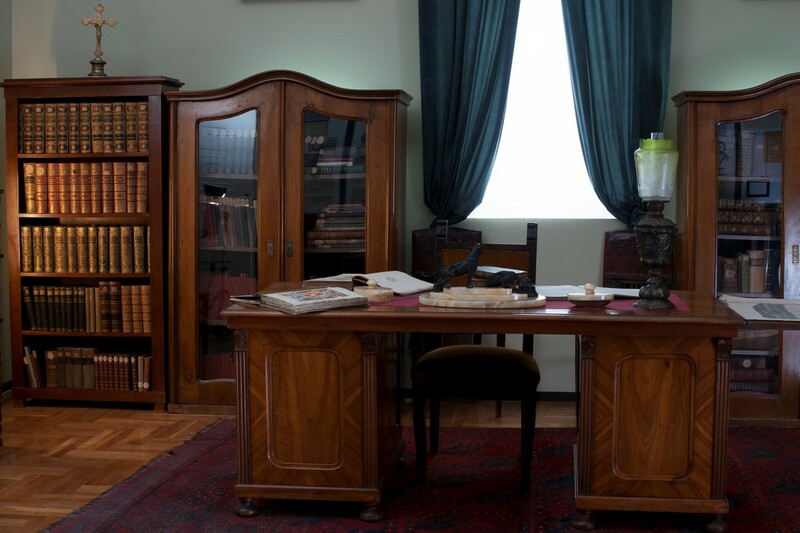 This exhibition is a multi-layered memorial and research site, which by providing space for a specialised 19th-century library of partly historical value, presents the career of the library owner and museum founder, Iván Nagy, the academic historian. 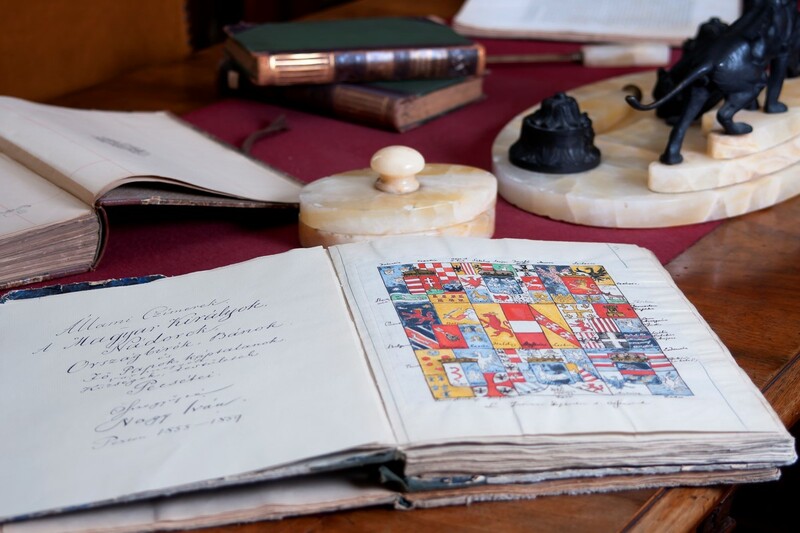 In addition to the book collection, the most important events of Hungarian history in the thousand-year period from 896 up until 1896 are revealed to the public, with a special view to the events in the former county of Nógrád. 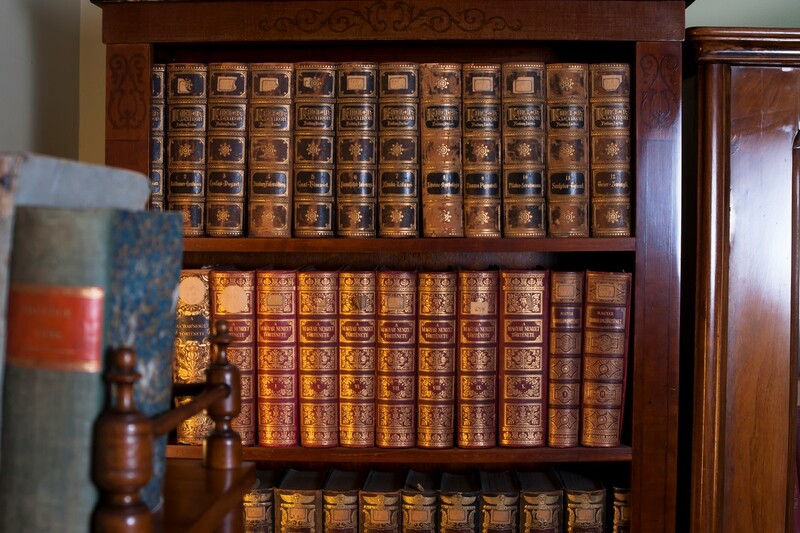 The demonstration of the different periods is based on the historical material of the library. The entry to the library is a study interior faithfully reconstructed, which is meant to represent the mu-seum founding scholar’s civil taste and wealth in the spirit of the age. The culture-building work to enrich the spiritual life of Nógrád County formed a key part of Iván Nagy’s oeuvre. 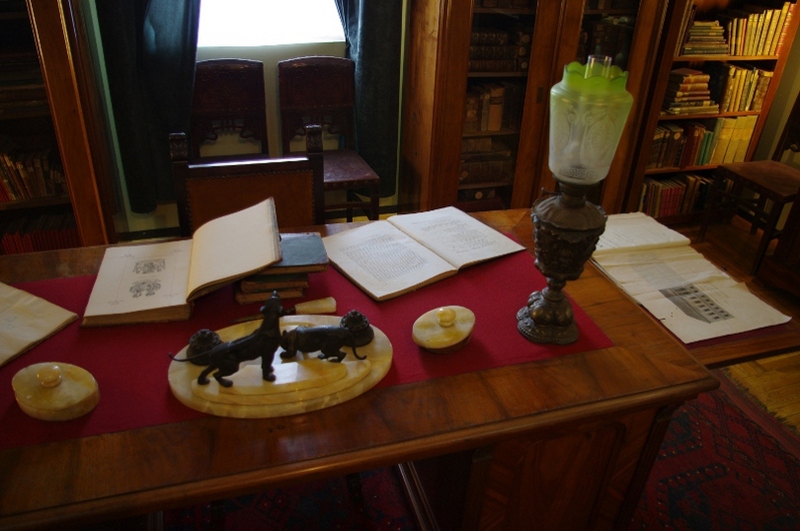 Through his tireless organisational work, he founded the Nógrád County Museum Society in 1891. 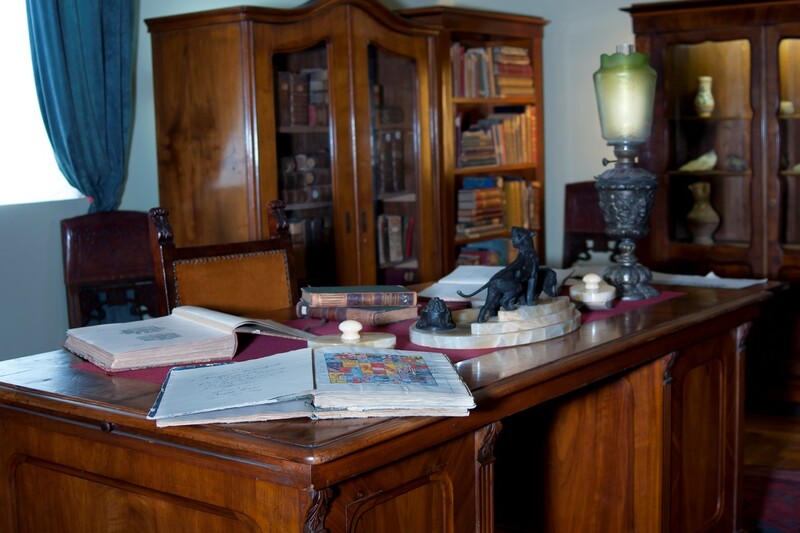 He bestowed his private collection of stone, bronze, and medieval objects, as well as money and coins, to the museum collection, in his last will, leaving all his possessions to the museum.Ako vstupný priestor knižnice slúži interiér kabinetu vedca typicky pre dobu rekonštruovaný, ktorý demon-štrujúc ovzdušie doby je určený na zobrazenie blahobytu a občianskeho sveta vkusu učenca, zakladateľa múzea.